Looking back at last year’s blockbuster season, other than the great “Inception Exception,” Summer 2010 stunk. This summer was packed to the gills with options to say the least, and despite maybe not having any excellent films like “Inception” or “Toy Story 3,” top to bottom, 2011 was 11 times better. Only August disappointed, but a couple big surprises at the beginning of the month helped make up for it. Most of the superhero films this summer satisfied, which I was very unsure about. The comedies, however, were the biggest surprise. 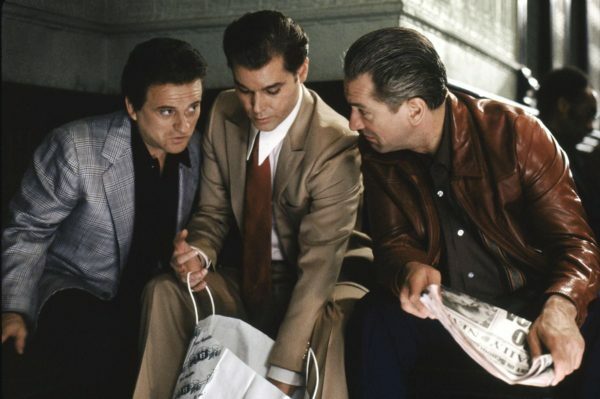 Although few were great comedies that will be remembered always, many were entertaining. Check out my superlatives below and let me know where you agree or disagree! 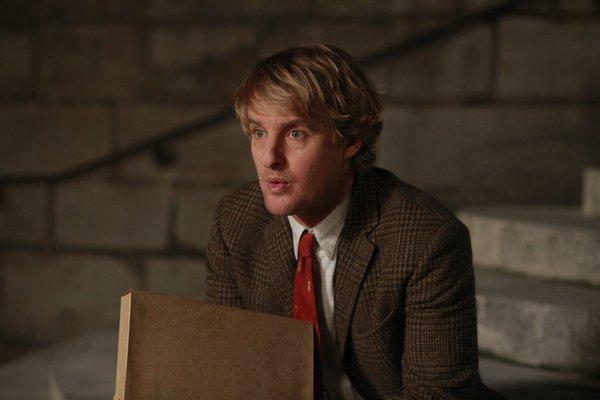 Other than some charismatic leading performances by Marvel heroes in Chris Hemsworth, Chris Evans and our runner up Michael Fassbender, there weren’t a lot of excellent summer performances from men, which leaves Owen Wilson to take the cake for his Woody Allen iteration in “Midnight in Paris.” With all the polarized opinion on “Tree of Life,” I did not get to see that film and hence have no thoughts on Brad Pitt or Sean Penn’s performances. Wilson, on the other hand, really works his natural talents. No matter how limited you might think they are, the ones he has shine through as disenchanted screenwriter. Charlie Day provided the best performance in a comedy this year. The “It’s Always Sunny in Philadelphia” star will find himself in a great deal more comedies geared at wide audiences in the future. 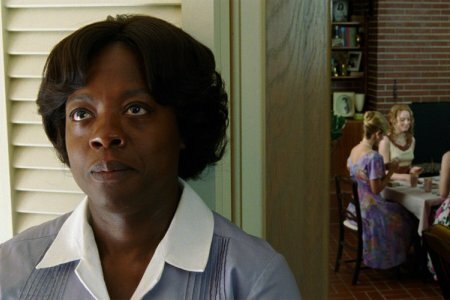 I should probably give all three spots to the female cast of “The Help.” Rarely does a film ever have such a female-dominated cast let alone an amazing one. Davis marks the finest performance if one must choose; she brings incredible character depth into every scene in that film. Emma Stone gets a shout-out here too showing her range goes well beyond modern comedy. In the last year she’s proven herself the best actress in her age group bar-none. Atwell makes my top three because she gave the most sophisticated portrayal of a leading actress in a blockbuster all summer and one of the best in awhile. Emily Blunt did so similarly with “The Adjustment Bureau” back in March, but no other examples come to mind recently. Peggy Carter was more than a love interest and that deserves props. 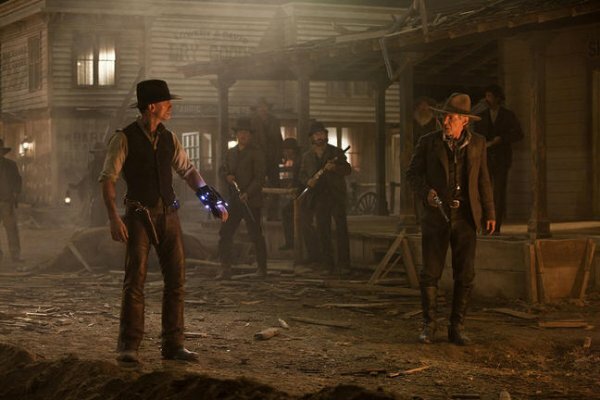 Although my higher expectations were for “Green Lantern,” I could never have fathomed that Jon Favreau would churn out such emotionless crud in “Cowboys & Aliens.” Considering the talent in front of and behind the camera (and the overall box-office numbers), the sci-fi Western easily ranks as Summer 2011’s biggest dud. Although many will go to their graves talking about how awful “Green Lantern” was, for me it was simply just uninspired and subpar in comparison to almost every superhero film that’s come out since “Iron Man.” Considering the budget too, “Green Lantern” could be described in no better way than disappointing. Few people had any expectations for “Conan the Barbarian,” but $10 million in its opening weekend? Lionsgate is in tears right now. “Conan” easily ranks as the summer’s biggest financial flop. Woody Allen’s film will likely sneak into a couple Oscar categories this year; after all, it’s his biggest film ever financially and one of his most celebrated in forever. 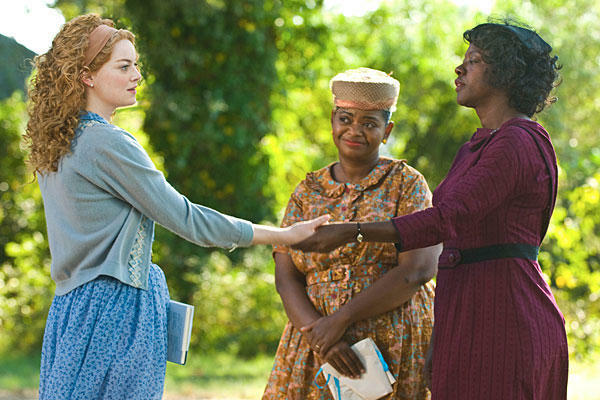 But “The Help” has really been the best film of the year so far in terms of Oscar consideration. Stop the comparisons to “The Blind Side” because Tate Taylor’s take on the best-selling novel is much better. 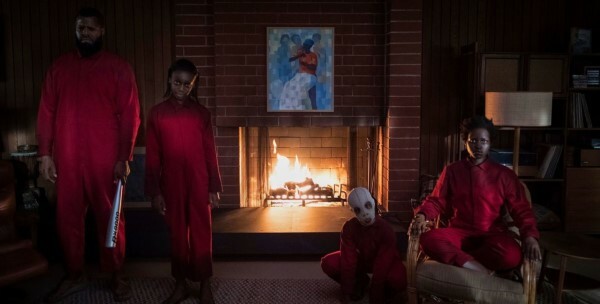 “Midnight in Paris” and “Crazy, Stupid, Love” are no chumps either: this category happened to have some real winners this summer whereas in the past indie films that few people see usually find their way to this list. With four films, this deserved its own category and “First Class” stands tall, albeit not a ton taller than “Captain America.” Both films had tremendous origin stories told with first-rate precision. 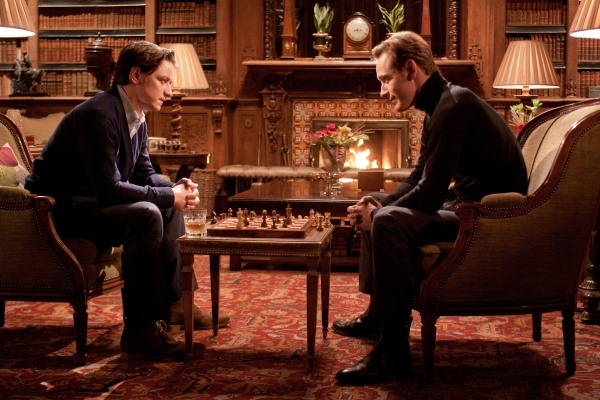 The relationship between Erik and Charles in “First Class,” however, has no equal, especially with Michael Fassbender and James McAvoy playing it out. That story carried more power than any other relationship at the movies this summer. “Thor” also benefited from some unusually strong performances and a certified hero for a long time to come in Chris Hemsworth. 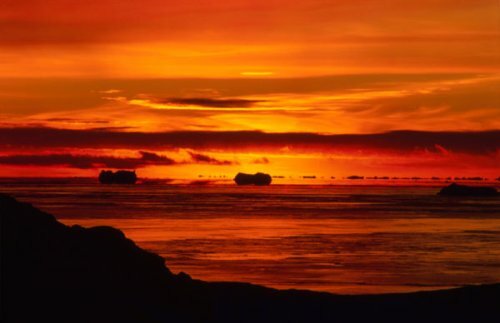 “Apes” would have won the “Biggest Surprise” category in a landslide. 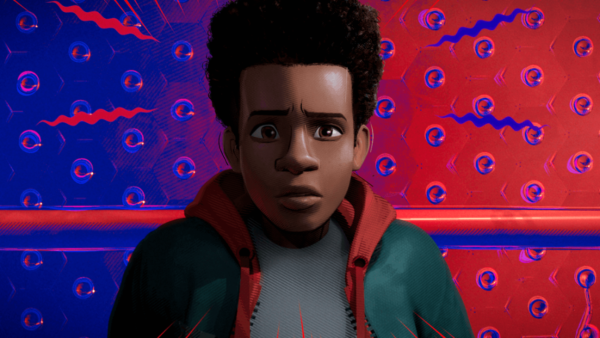 I never gave this film a shot and I was blown away by the power of the storytelling among other things (namely the motion-capture technology). In a summer loaded with towering blockbusters, being at the top of this list is quite the feat. 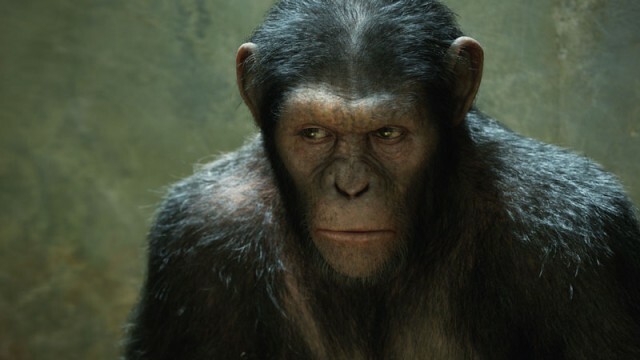 “Harry” fans will be skeptical of my choice, but the bar was so high for the final installment that the surprise factor makes “Apes” the more memorable film. Also, “Deathly Hallows Part 2” doesn’t stand out as an action film. Then again, neither does “Apes,” but for different reasons. “Super 8” leads the rest of the “solid summer movies” pack thanks to some terrific young actors and genuine suspense. With films such as the most recent “Transformers” and “Pirates” merely sufficing for decent entertainment despite a boatload of flaws, “Super 8” easily floats to the top. 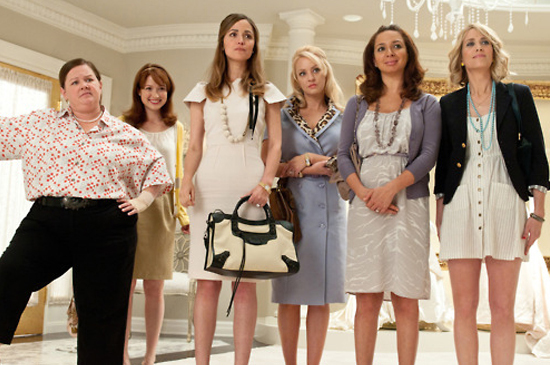 Every time I remind myself I have not seen “Bridesmaids,” I smack myself mentally. 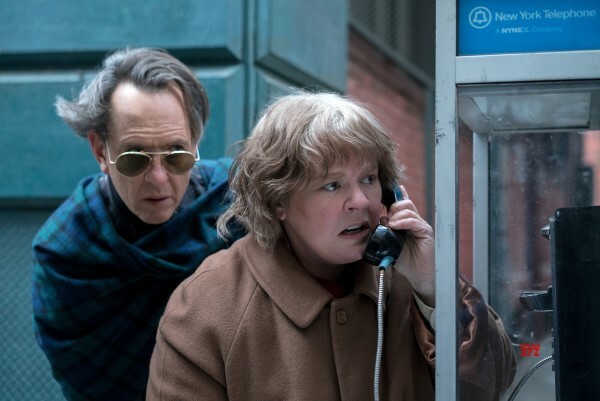 The R-rated female-led comedy has had the longest run of any summer film (partly because it came out in May, but whatever) and its approval rating is off the charts. I’ve seen some good comedies this summer — “Horrible Bosses” and “Friends with Benefits” were surprisingly satisfying — but the way people have talked about “Bridesmaids” I have to put it on top despite my lack of first-hand knowledge.